AB de Villiers, the South African All Rounder is named as the second best bats man in the world. He is the fastest player who reached the 7000 runs in a day. The current Captain of South African ODI Team AB de Villiers net worth as per Forbes is $15 Million. Abraham Benjamin De Villiers, AB De Villiers was born on 17th February 1984 He was born in Pretoria, South Africa to Millie and Abraham Benjamin. 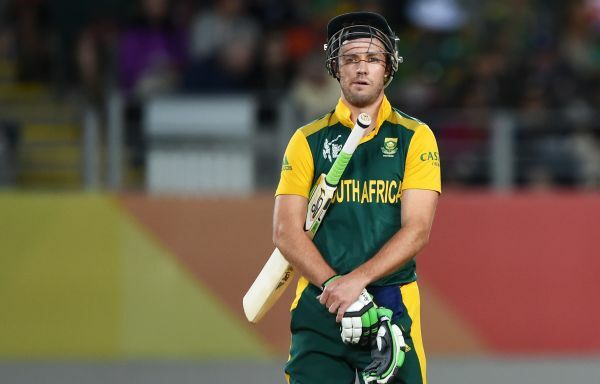 AB spent most of his childhood in the small town of Warmbad and played cricket with elder brothers. De Villiers showed great interest in sports at a very young age as he used to play cricket, participated in Swimming, Hockey, Rugby and Football. 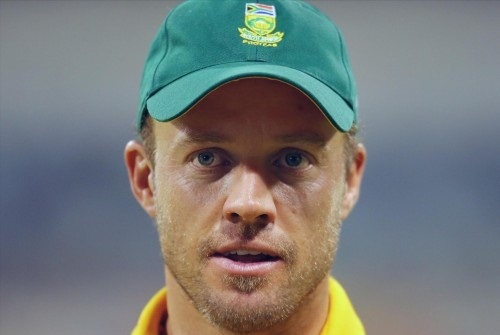 AB de Villiers was first noticed as the star of the South African U-19 team in 2003 and went to join the Carrickfergus Cricket Club in Northern Ireland in 2004. Villiers made his international breakthrough at the age of 20. He is named as the second youngest player to achieve 1000 test runs in a test career. In 2008, he went on to become the first South African player to score a double century against the Indian Cricket team. He also holds the record of fastest 50, 100, and 150 in One Day International History.